This exhibition features African artworks from the Dr. Robert Horn collection. Dr. Horn began collecting African art more than 50 years ago and the collection contains more than 60 African cultures, primarily from countries in Western and Central Africa. This collection includes masks as well as small-to-medium-sized figures made of wood, bone, metals, clay, and beads, representing various spiritual, social, and ceremonial messages. From ritual to status-related objects, Engaging African Art demonstrates the rich diversity of African visual expressions and cultures. Image: Mbole-Yela peoples, Democratic Republic of Congo. 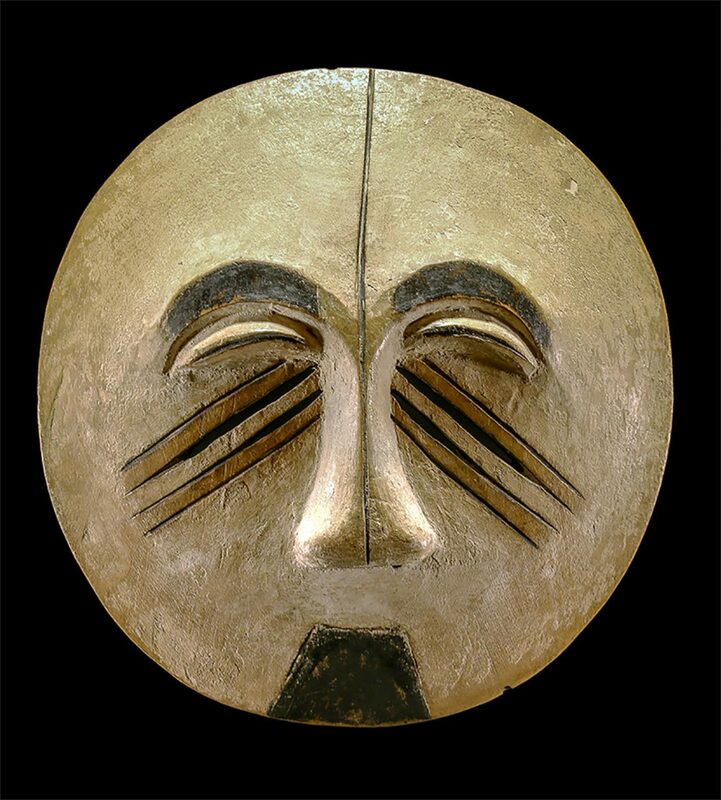 Mask, n.d. Wood. 11 3/4 inches. Collection of Dr. Robert Horn.